Schoeller® ‘dryskin’ outer fabric, reinforced elbow patches, 2 concealed zipper pockets, mobilephone pocket. 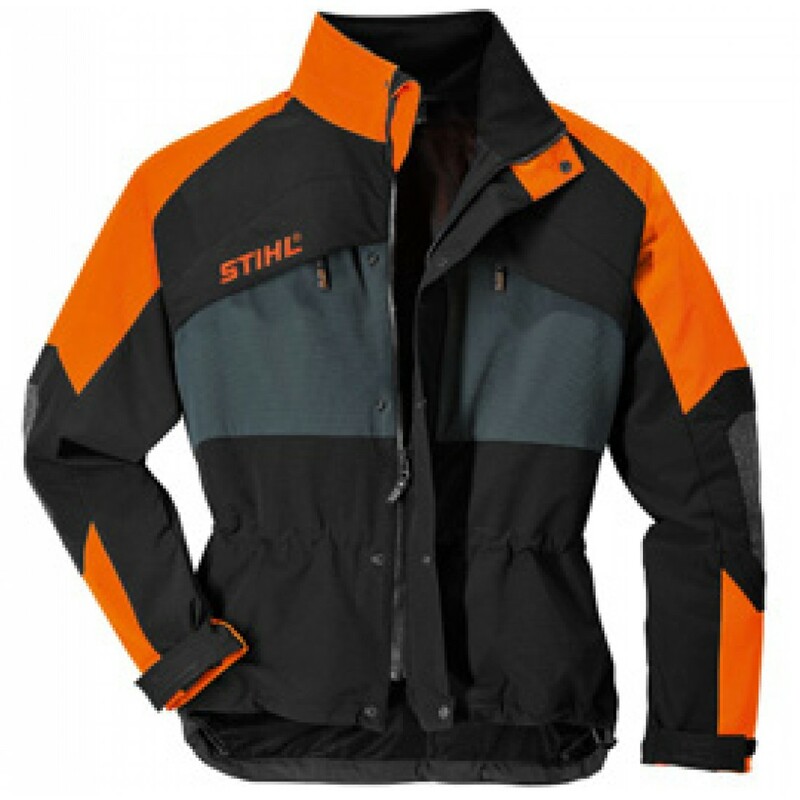 The outer material was designed for clothing that can stand up to extreme outdoor conditions. The Schoeller® top layer consists of a four-chambered fibre. This makes for a larger evaporation surface, so the material dries faster, providing excellent breathability. ECO TEX standard 100.